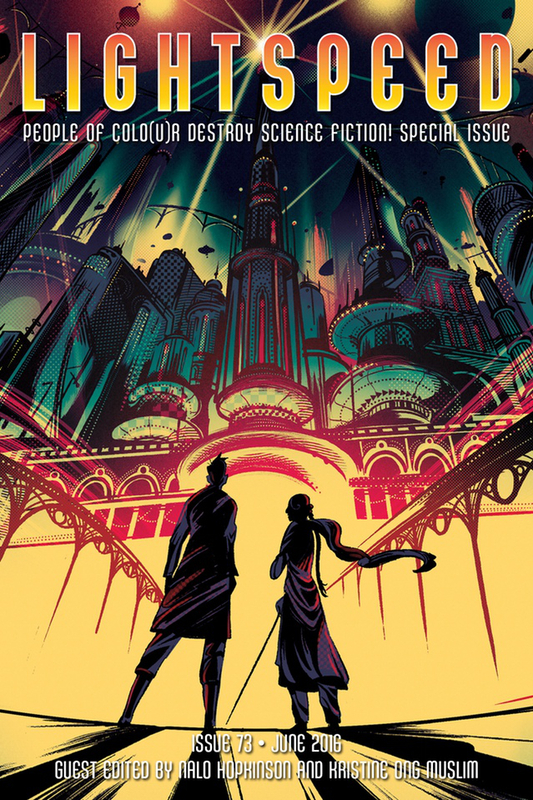 My short story Omoshango, appears in the People of Colo(u)r Destroy Science Fiction! Special Issue of Lightspeed Magazine. This issue is now available on Amazon in Kindle and paperback format. Likewise, Jeremy, thank you. I read your essay and I loved it. I found it quite moving. Late reply, but thank you very much! Lovely to hear that people enjoyed it. I’ll let you know what I thought of your story when I get my contributor copies.